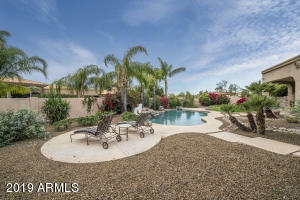 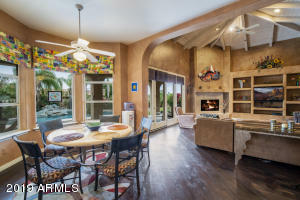 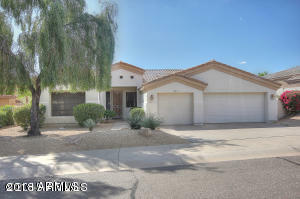 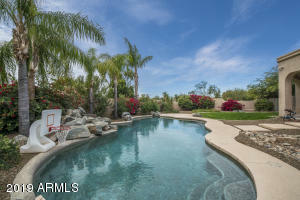 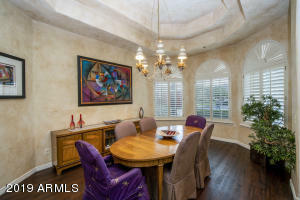 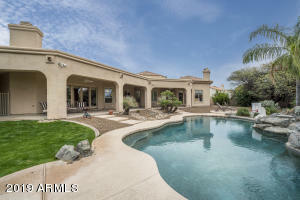 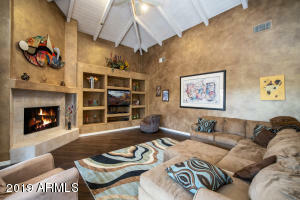 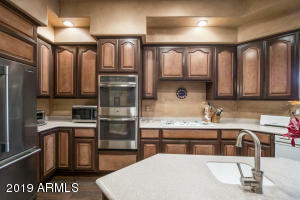 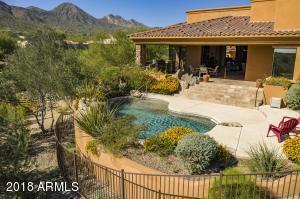 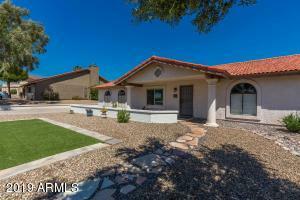 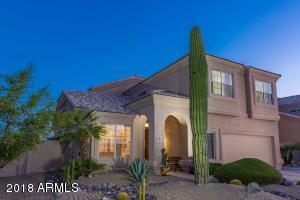 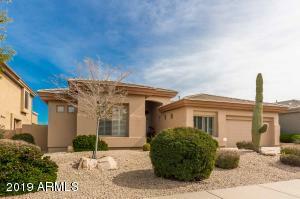 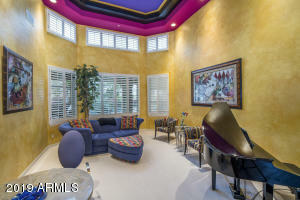 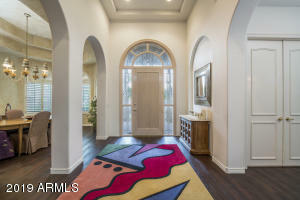 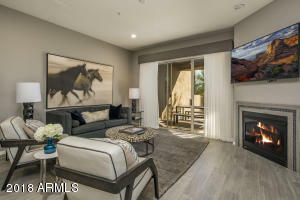 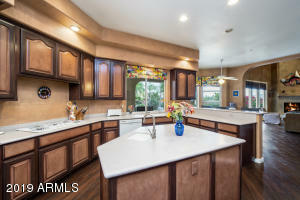 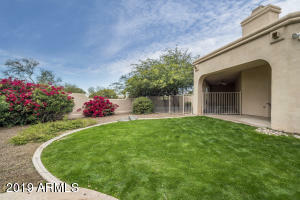 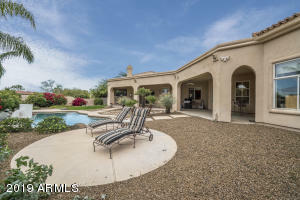 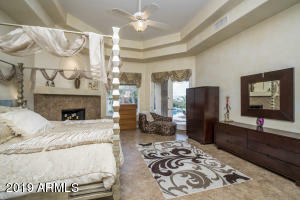 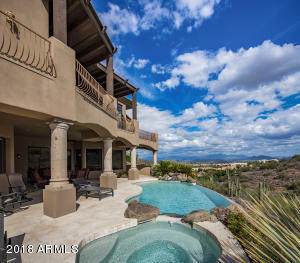 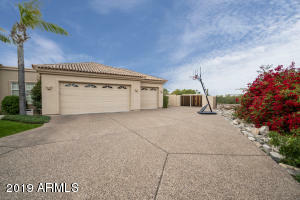 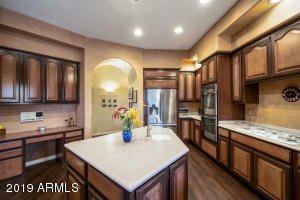 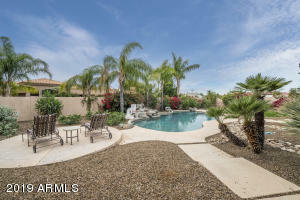 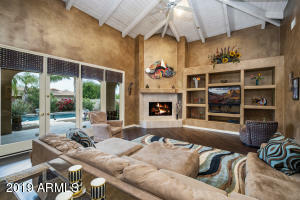 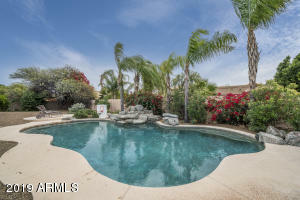 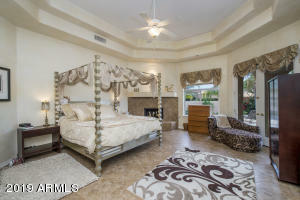 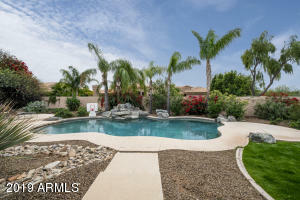 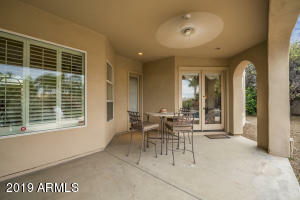 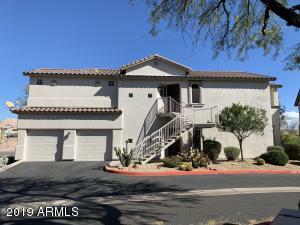 4 Bedrooms + Den + Bonus Room In luxury North Scottsdale gated community Pueblo Bonito. 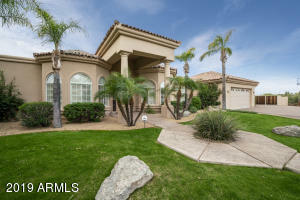 Every home in this community is impeccably landscaped with winding streets and beautiful custom homes. 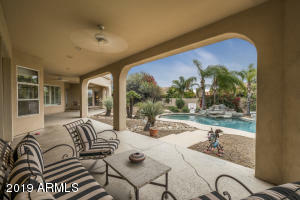 Single level floor plan, master split with main living areas and master looking out to the back yard. 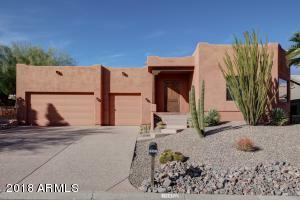 This home is priced below the others in the neighborhood to leave room for new buyers to cosmetically update and have instant equity. 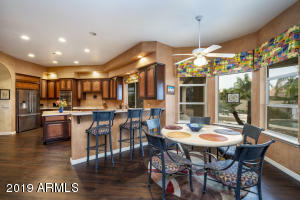 (Remodeled homes in the neighborhood sell in the low millions $$. 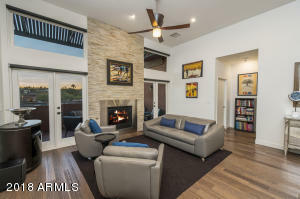 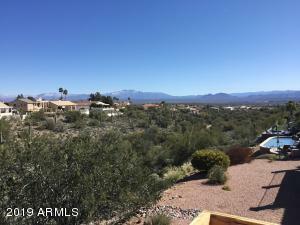 )Great opportunity to own in a fabulous community, remodel and choose your own finishes!Close to shopping, schools, hiking, restaurants, 101 freeway and more. 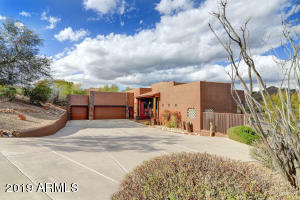 South to gate at Pueblo Bonito on east side of street. 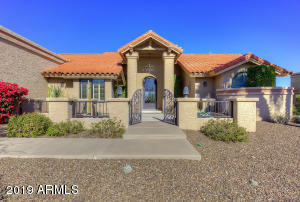 (E) on Shetland Trl., thru gate, (N) on 121st St, (W) on Gold Dust to the end of the cul-de-sac.